Find out about the Lithuanian student community at Southampton, entry requirements for our courses and other information specific to your country. Brandos Atestatas with an overall grade of 7.5 - 8.5 in the School Matura, plus 3 State Matura exams average of 70-75%. Some subjects will require State Matura Exams between 70% - 85%. 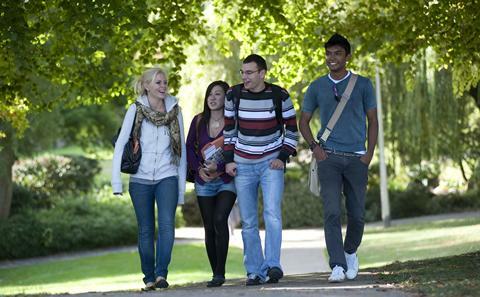 We are pleased to welcome students from Lithuania to the University each year. In 2016/17 we have 35 Lithuanian students studying with us. Getting involved in clubs and societies is a great way to meet other students from your country and from around the world. There are many societies run by the University's Students' Union (SUSU) for different interests, religions, sports and academic groups.